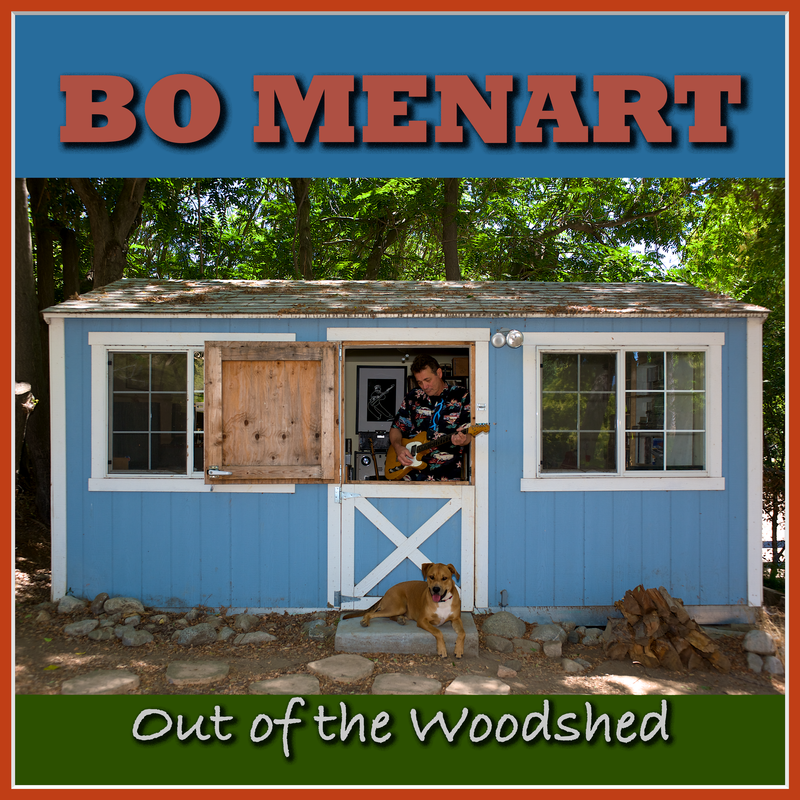 New Album from BO MENART "OUT OF THE WOODSHED"
Now Available. Click Here to Download on iTunes, Amazon or CD Baby. 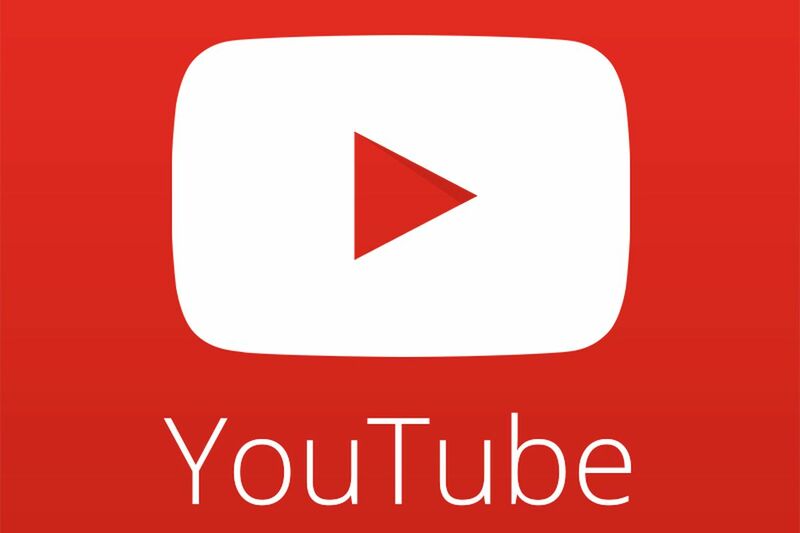 Click Here to watch the "PARADISE" video on YouTube.